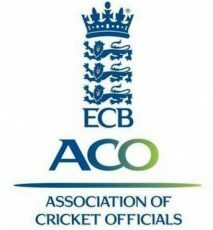 There are several new laws for the 2011 season which are summarised here by Berkshire ACO Summary of Changes and Useful Handout or you can View the official video from MCC on Law changes explained by John Stephenson. For handy score cards you can print them off. Two PowerPoint presentations have been prepared to give novice scorers a basic understanding of the entries to be made in the scoring record. It cannot teach all you need to know to become about cricket scoring – you will need to attend a scorer training course or access a scorer correspondence course to help you to achieve this. Download, print and read A short guide to scoring. Print the Guide to the presentations, which takes you through the PP presentations. The first presentation records the match information in the recorded scoring record. The second presentation displays, ball by ball, the scoring record entries for the 6 overs described in the guide.